Rep. Beto O'Rourke and Sen. Ted Cruz will debate Oct. 16. Panhandle PBS will air a second debate in the hotly contested U.S. Senate race in Texas. The second debate between U.S. Sen Ted Cruz (R-Texas) and challenger U.S. Rep Beto O’Rourke (D-El Paso) will air live at 8 p.m. Tuesday, Oct. 16, on Panhandle PBS. 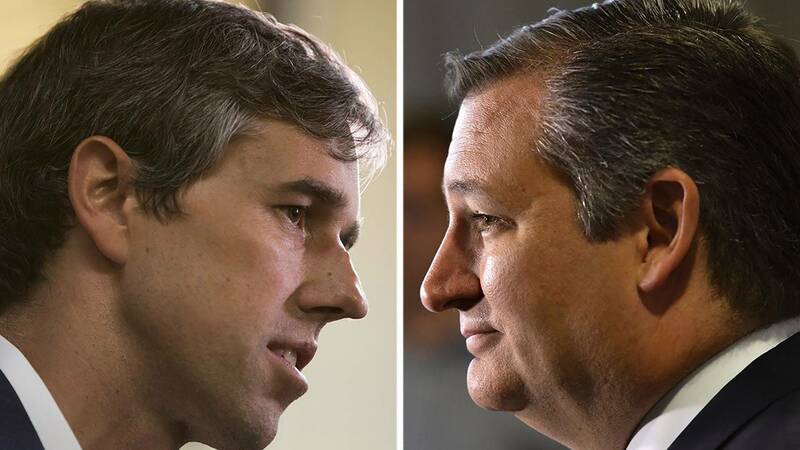 Cruz and O’Rourke will face off in a moderated half-domestic, half-foreign policy debate in San Antonio. A scheduled Sept. 30 debate between the two was postponed as the U.S. Senate considered the confirmation of Brett Kavanaugh to the Supreme Court. It has yet to be rescheduled.